Excerpt from Transport Topics article. Tropical Storm Harvey is being blamed for a price spike to have certain trucks carry goods into the Houston region, said Noël Perry, partner and transportation economist at FTR Transportation Intelligence. The inbound rate for flatbed trucks, used to haul construction materials and the like, increased 4% for the period just before and during the storm. Rates then increased 24% in the past seven days, Perry said. The inbound rate for a standard truck carrying packaged goods increased 7% just before and early in the storm. The cost has increased 8% in the past seven days. 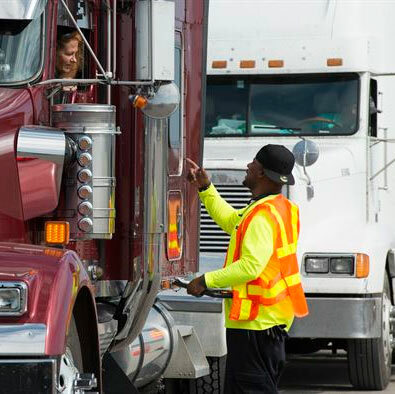 Both of those rate increases are for the spot market, where customers pay trucking companies for a one-time move as opposed to having a contract for frequent or recurrent moves. Perry cited three main reasons for the inbound rate increases. First, truck drivers are entering the Houston region with full trucks but leaving with empty trucks since the industrial or manufacturing sectors are still behind in production. Also, people seeking construction materials or post-Harvey supplies quickly are willing to pay more. A recent runup in diesel prices could also be contributing, and Perry said that impact may grow more noticeable.